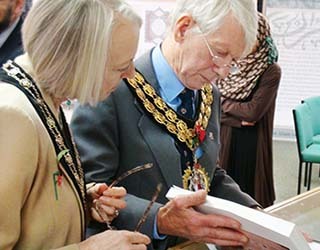 The Mayor of Hinckley and Bosworth Borough Council, Councillor Jeffrey Bannister, opened the exhibition at The Islamic Foundation in Markfield on Tuesday, November 4th, 2014. 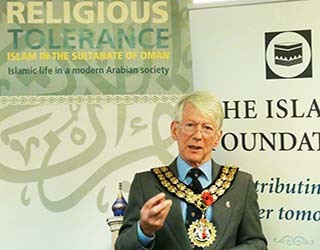 Entitled "Tolerance, Understanding, Coexistence: Oman’s Message of Islam," the exhibition was held in recognition of the UN International Day for Tolerance and showcased the diverse range of religious beliefs held in the Muslim-majority Oman. 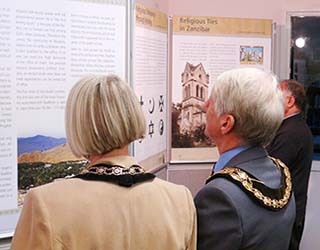 Farooq Murad, Director of the Islamic Foundation said that the theme of the exhibition fits in perfectly with the work of the Islamic Foundation over the last 40 years. 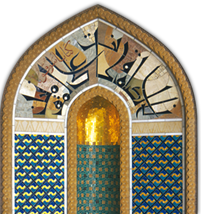 Batool Al-Toma of the New Muslims Project highlighted humanity’s need to create a community and how the very essence of this community can be seen in Oman through the freedom of spiritual expression. 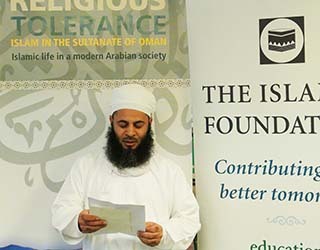 The Islamic Foundation, established in 1973, is a unique and pioneering institution specialising in the fields of research, education and publication. 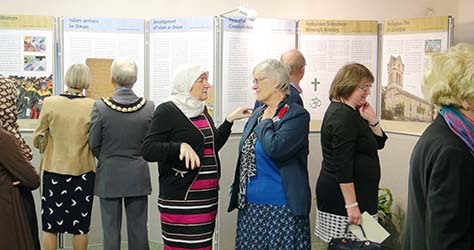 Since its inception the Islamic Foundation has strived towards building bridges between the Muslim community and the rest of society by creating a better understanding between communities through greater awareness about each other.